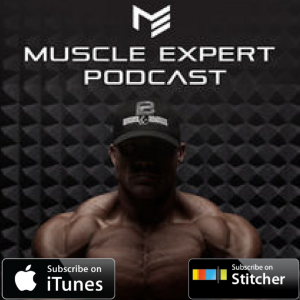 Entrepreneur Troy McClain joins us on the Muscle Expert Podcast to discuss tradition, personal ownership and the success mindset. 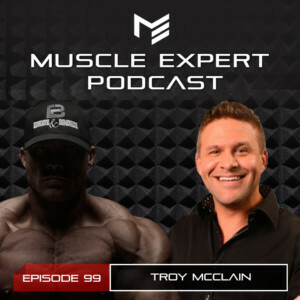 After one morning spent with Troy we knew that we had to have him on the show. His insight into what it takes to be successful in business as well as life is unique and extremely insightful. Tune in for a great discussion on fading traditions, how to raise a generation of kids with respect and self-ownership, and how to pick a circle that will drive you, inspire you and allow you to give back. 4:00- The Laws of Reciprocity. Why you should pass good deeds around. 6:00- The necessity of a right of passage. How western culture has suffered from lacking tradition. 7:30- Following the Bushido Code. Earning your place rather than expecting it. 9:45- How can we create the tradition of becoming a man for our kids? 12:45- What makes a man? 15:45- Who do you listen to? How to choose the right mentor. 18:00- How social media has changed the lens that we view our heroes through. 22:45- How to create your reality.